Hello everyone!! Happy Wednesday!! Friday is in sight now, yes! I need a day off!! LOL!! Wednesday’s are my Top Dog Dies days!! I’m here today to share another new die they released last week! They are super cute and will fit on any box, card and scrapbook page. The stitched edges are so pretty! You can give this box to anyone, simply change the sentiment from “Be Mine” to something that would suit your recipient. 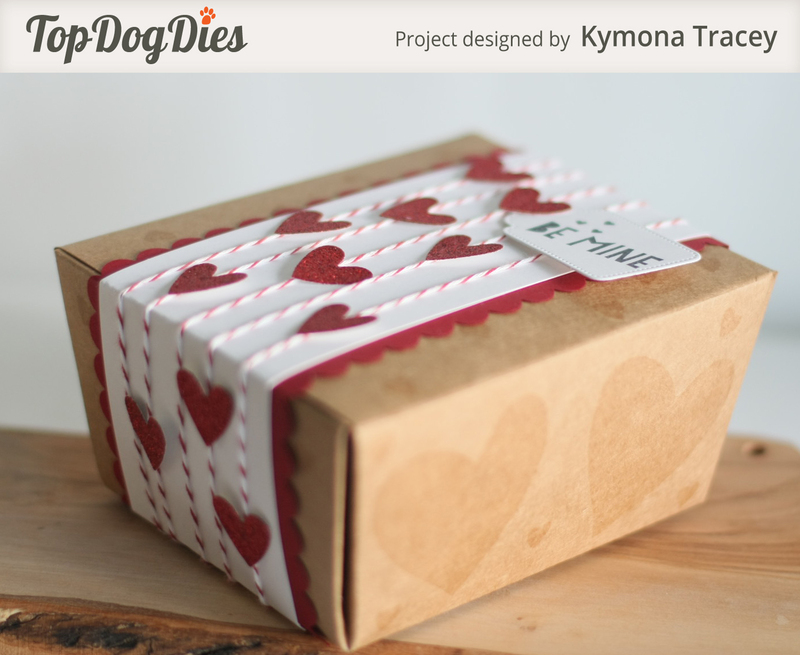 I used the heart die from Top Dog Dies Heart Mini Album Finishers Die Set, to create all of those small hearts on my box!! I attached the tag under one of the glitter hearts and it fit perfectly. No string needed!! I added the glitter hearts on both sides of the box. This box is big enough to hold a nice size gift!! I added a bag fill of chocolate to this box. I’m giving my box to my daughter. I have to make another one for my son. 1. I stamped the big and small heart from Waffle Flower Crafts DT Mix Stamp Set on my box using Versamark Ink. 2. I put the box together buy folding on the score lines. I added my chocolate to the box now because when I add the decorations to the box, you can’t open it back. 3. I used my retired Stampin’ Up! Scallop border punch to create the scallop border out of Stampin Up! Cherry Cobbler cardstock. 4. I attached the border punched cardstock to the edge of the white cardstock. Then I adhered the entire piece to the takeout box using Tombow X-treme adhesive. 5. I attached 5 pieces of Stampin’ Up! Cherry Cobbler Baker’s Twine around my box. 6. 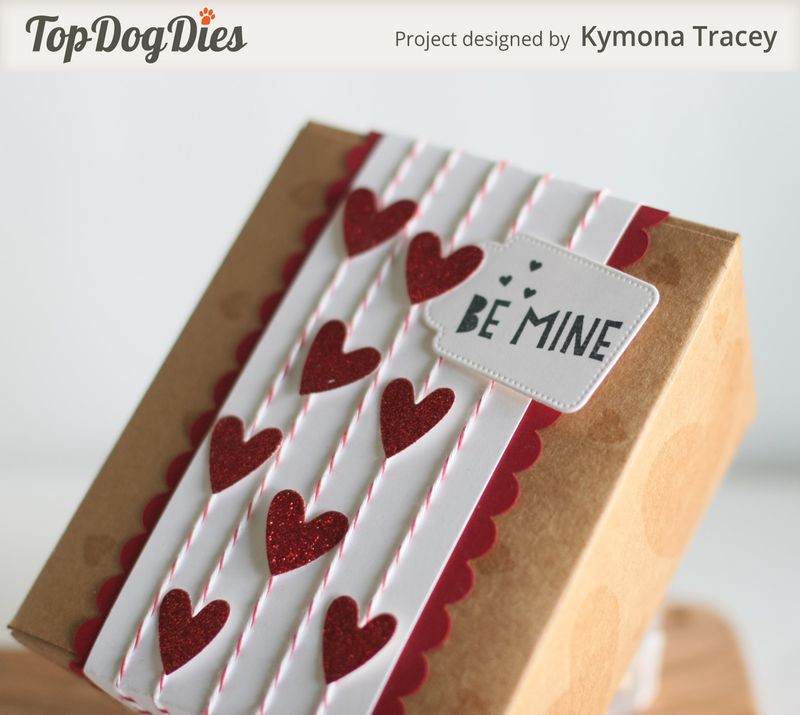 I die cut 16 small hearts from Top Dog Dies Heart Mini Album Finishers Die Set and attached them to the bakers twine with glue dots. 7. 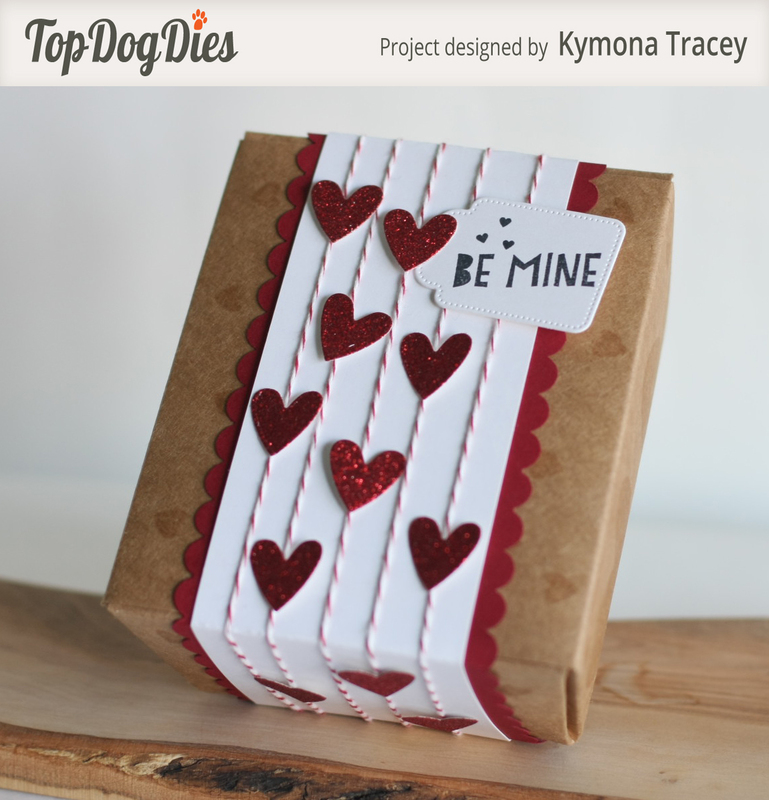 I die cut my tag from Top Dog Dies Dotted Tags Die Set and stamped my sentiment from Stampin’ Up! You Plus Me stamp set. I adhered it to my box. That was super easy to create and the recipient will love it. Head on over to the Top Dog Dies shop to see what they have to offer. You will not be disappointed. What a super clever way to dress up a box of goodies!! Love the hearts on the twine that is wrapped around the box!! What a joy this will be for your daughter to receive – Such great ideas you always have – thanks for sharing them with us!!! Please be safe and if you have lots of snow where you are then please keep warm and happy!! such a cute dies! 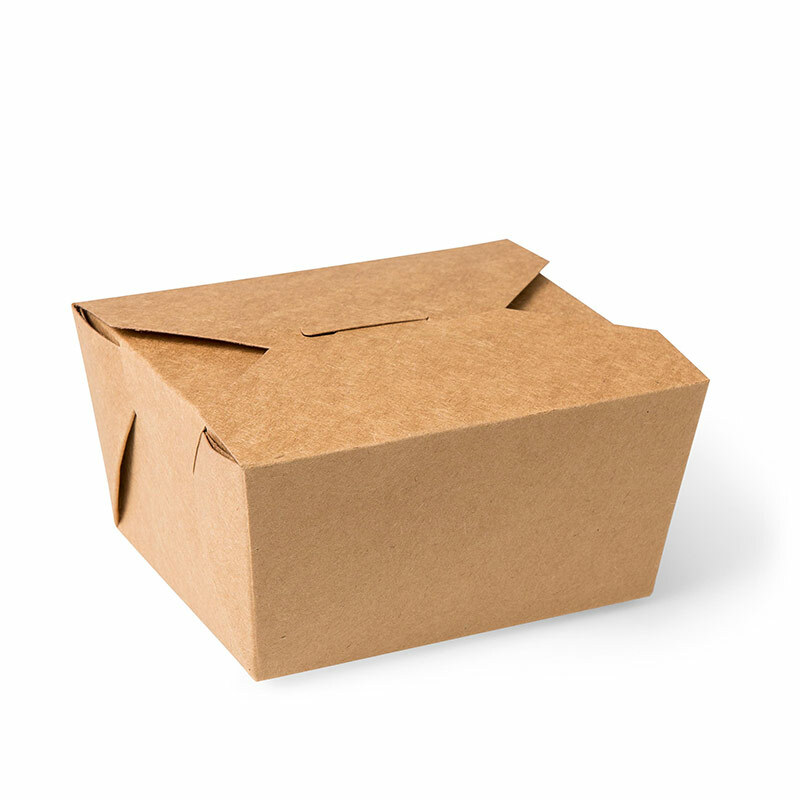 love your gift packaging. glittered hearts looks so great along with craft packaging! Pretty cool; I like it!